Please join us for the third training session in our 2019 Safety Training series. We will have two sessions: English session from 8:00 a.m. - 11:30 a.m., followed by the Spanish session from 1:00 p.m. - 4:30 p.m. 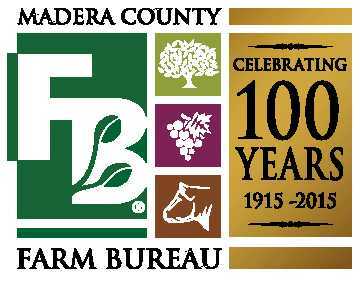 Please call or email the Madera County Farm Bureau office if you have any questions.